A nice change of pace for the office candy dish. asty way to help combat dry mouth but I don't recommend for those who have to talk on the phone. we always have candy around at christmas and newyears for guest and children. we like to have bowls full of candy for anyone who want some. me i love peppermint usually have 2 pieces a day. if i have cold or sore throat it soothes me. 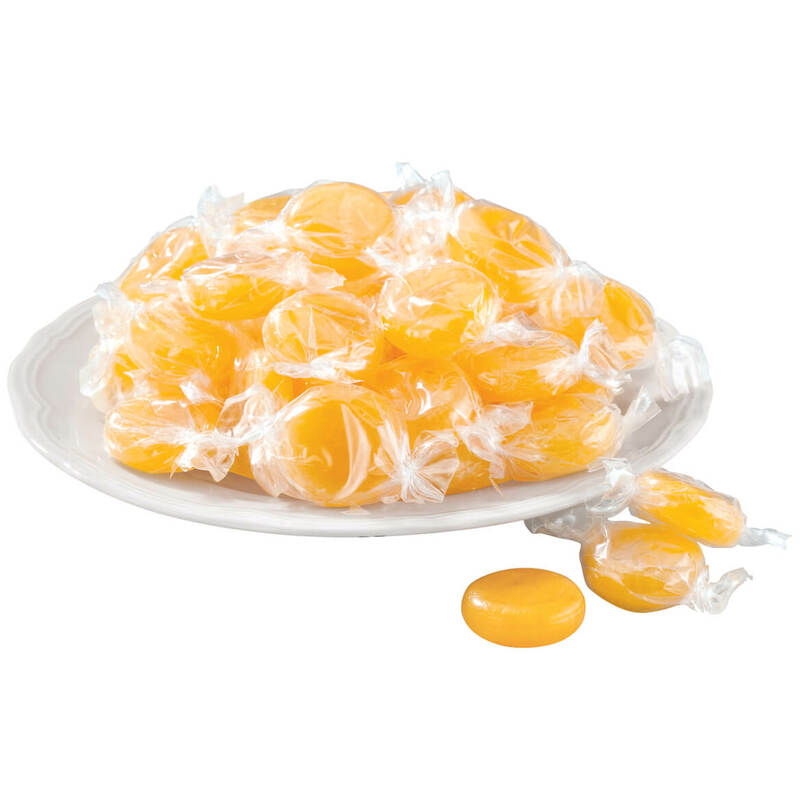 My son-in-law loves butterscotch candies. 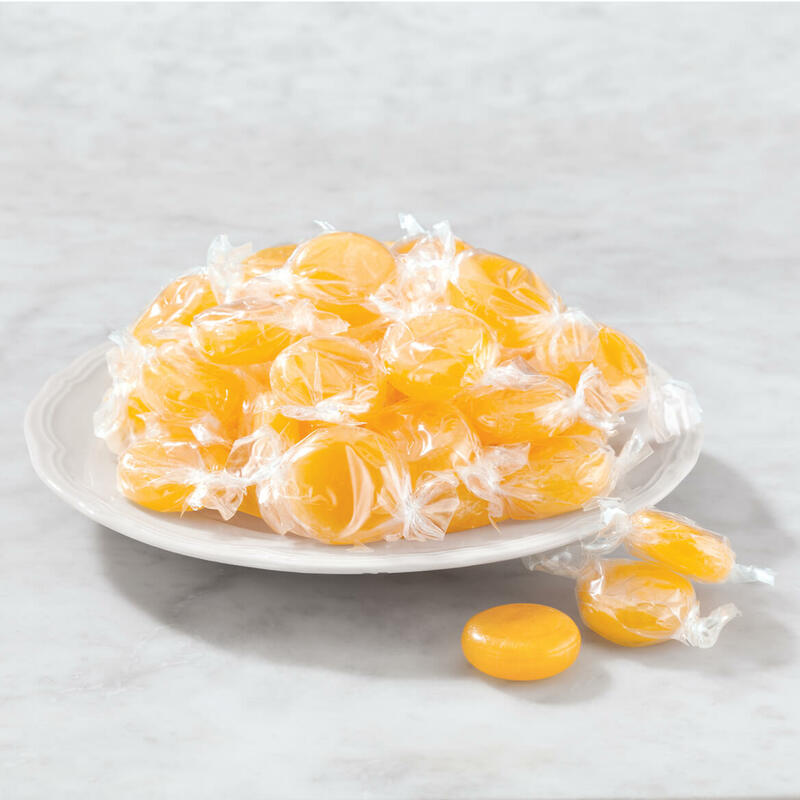 I love butterscotch candy and want to try yours. Love butterscotch. Can't find it anymore. Saw these and did not hesitate. Good flavor and I sometimes crush and use on cookies. What size is the package of candy ? BEST ANSWER: Thank you for your question. It is a 17 oz bag of candy. We hope this information will be of help to you.